England have named their men’s and women’s basketball squads for the Commonwealth Games. Following delays in obtaining nationality clearances, men’s coach Andreas Kapoulas has confirmed ten of his men’s squad from the BBL with Australia-based Adam Thoseby and Spain-based Jamell Anderson making his line-up. However a knee injury to Newcastle centre Darius Defoe has created a late vacancy to be filled by Rob Gilchrist. Chema Buceta’s women’s team is entirely comprised of the bulk of his most recent Great Britain squad with Azania Stewart, Rachael Vanderwal and Melita Emanuel-Carr returning from overseas. As expected, neither Jo Leedham or Temi Fagbenle were available to feature. The Games begin on 4 April and basketball will be making its first appearance at the event since 2006, where Team England’s men and women both came away with a bronze medal. 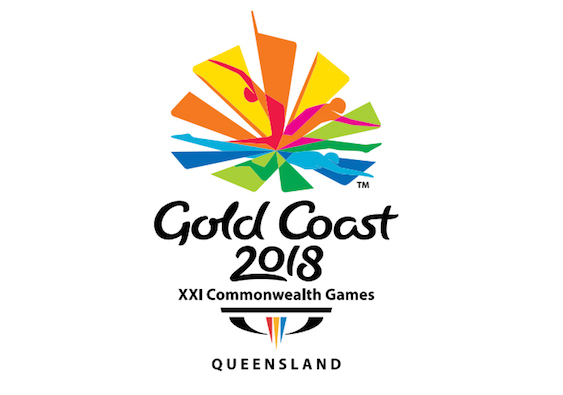 Both basketball teams will compete in preliminary matches in Townsville before the semi-finals and medal matches take place on the Gold Coast. England women are in the seeded group up against Australia, Canada and Mozambique. The men’s team are in the unseeded pool against Cameroon, India and initial opponents Scotland. The top two teams in each seeded group (Pool A) progress to the semi-finals whilst the bottom two play-off against the top two teams from the unseeded group (Pool B) for the two remaining semi-final spots. Stef Collins said: “It’s always a great honour to represent your country and this is the first time that I will have represented England. It’s such a great achievement. It’s also fantastic that there has been a core group of us that have been playing together for so long. Kapoulas said: “We have come a long way in our preparations within a short period of time. The October and February camps were valuable to the programme and a great opportunity to work with players and staff to develop our system. This has been an extremely competitive process and I would like to take the opportunity to thank all the players and their Clubs for their efforts and commitment throughout this phase.